Are you looking for a reliable commercial painter? We are in the business of improving the look of storefronts and offices all over Grove City, Ohio and surrounding Columbus areas. We take pride in our ability to transform rooms and buildings into beautiful, inviting places people are pleased to work and shop in. We are always eager to talk to potential customers about the wide range of services we can provide for them. A new coat of paint, whether on your building’s interior or exterior, can make your workplace stand out from the crowd. When you go shopping, what is it that gets you to enter a store? It could be the customer service or the well advertised sale that attracts your attention. But the exterior storefront also brings attention to the business. It’s the face of the company and the product. Business owners know that first impressions are important, but what about the second and third? The outside of a building can entice and invite customers and clients, but the interior of the building is what keeps them coming back time and time again. In all types of business, customers look for a clean interior and a personality to match their needs. If you’re running a retail business, you want your walls to have as much style as your customers. Try creating a vibrant and original setting with the help of our color consultants. You can create patterns and lines that beckon your customers’ feet throughout the store. And what better way to attract their attention to a new product than with an accent wall? They’ll just have to see what you’ve put against that unique wall! Performance Painting can help you rebuild your space to become a haven for the stylish shoppers and gift-givers that come searching for the best quality money can buy. 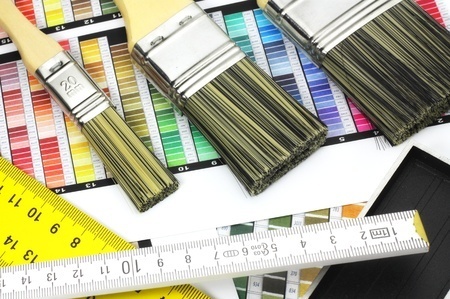 As a locally owned and operated we know how important your business is to you, and our experienced commercial painters will treat your property with the utmost respect as we conduct our work. Our staff is fully licensed and insured for your protection, and you can count on our dedicated attention to detail in every job we undertake, including residential painting and drywall repair. We provide quality coatings applied with pride for all types of commercial buildings, from offices to stores and recreational sanctuaries – even restaurants and churches! Since we understand that your business is important every day and not just during business hours, we provide flexible scheduling. All of our employees undergo a thorough background check and use only family-friendly language on the job. We work quickly and efficiently to get the job done the way you want it in the time you need it. 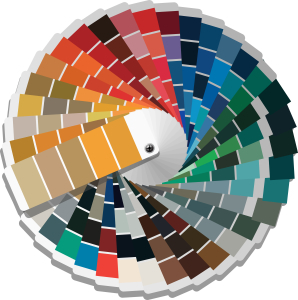 If you are looking for residential or commercial painting services in Grove City, Ohio and would like a FREE Estimate, then simply complete the contact form or call us. One of our team members will discuss your project.